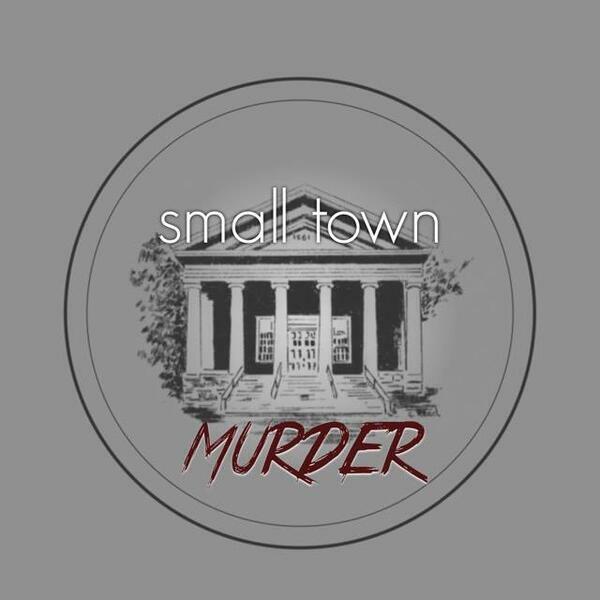 This week, we head to the tiny vacation town of Manistique, Michigan to see what happens when an the case of 3 charred bodies, found in a burned out car is handled by a rookie prosecutor. Treachery, deceit, and extreme violence, followed by stupidity, ineptitude, and even more treachery. It's a twisted tale of stolen drugs, spurned advances, and revenge. Along the way, we learn how lousy an eleven thousand dollar house is, why Facebook can lead to murder, and what happens when the town from "The Great Outdoors" goes wrong.